Just imagine serving your family and guests corned beef that is moist and so tender it is beyond compare. And you cooked it yourself! Say goodbye to dry, tough corned beef. This item is currently only available for pre-order. Place your order by 9:00 a.m. (ET) on Monday, April 22, and take delivery on Friday, April 26. 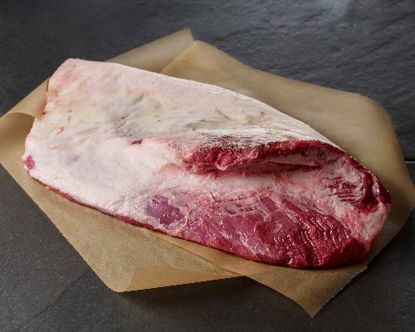 Lobel's USDA Prime Corned Beef Briskets—the name says a lot. 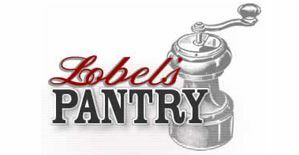 Lobel's—unmatched standards for product quality. Prime—the highest grade of beef with the most flavor and ideal texture. Corned—brined to savory perfection and ready for your pot. This is the taste of true New York-style deli corned beef—the kind that you see piled a mile high on hearty rye bread with a blast of mustard. Some say the unique character of New York corned beef has a lot to do with the Big Apple's water giving it a flavor you will find nowhere else. 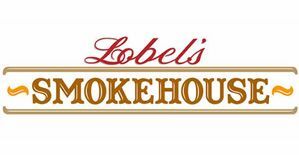 And Lobel’s corned beef is corned beef at its peak—slightly briny but so balanced on the palate with a yielding bite that melts in your mouth. 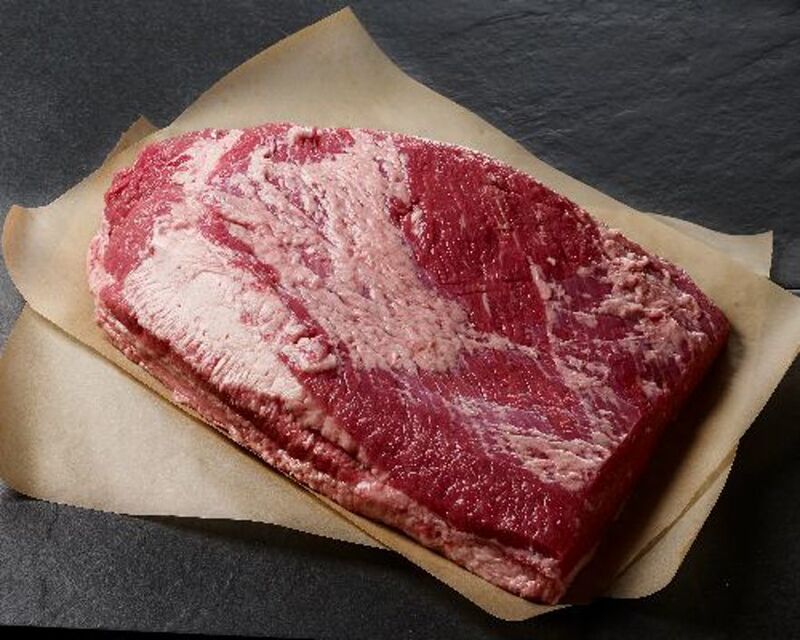 We use only certified USDA Prime briskets—abundantly marbled to ensure maximum flavor and supple, juicy texture. 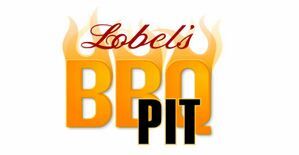 Lobel's USDA Prime Beef Briskets must be cooked before being served. Click here to view our heating instructions. 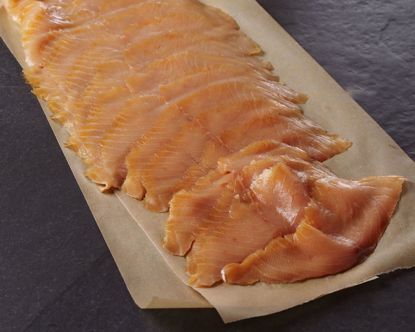 When serving, slice across the grain as thinly as possible—a deli-style slicer is a wonderful appliance to have in your kitchen for quick and uniform slices. 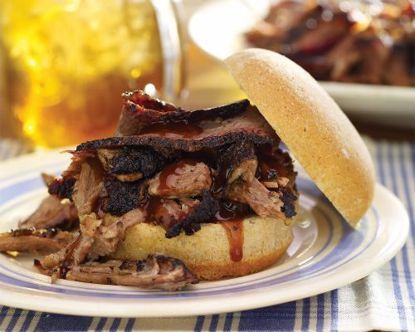 Choose from Whole Corned Beef Briskets for feeding a crowd or First-Cut or butcher’s call Half First-Cut for family-sized meals. Award winning pastrami Holy cow this corned beef brisket was amazing ! I made homemade pastrami with this for my first BBQ competition and it won 3rd place overall. It was SO tender juicy and flavorful and it received high praise from everyone that had the pleasure of eating it. One of the judges who happens to be a pastrami connoisseur said it was the best pastrami he\s ever had....it just melted in his mouth.